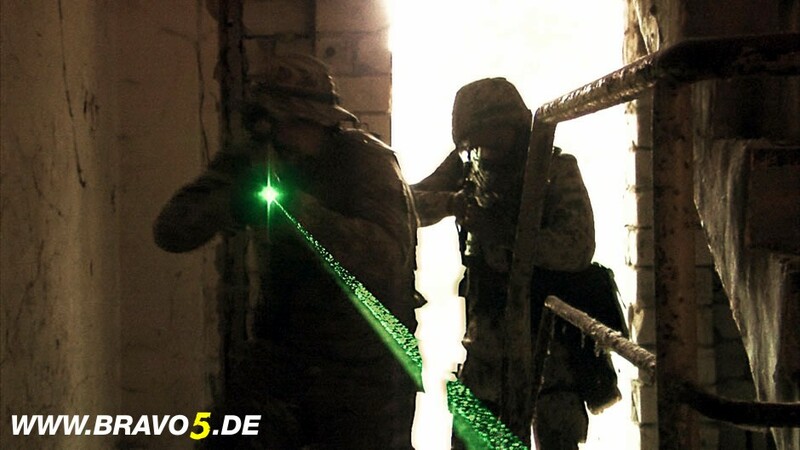 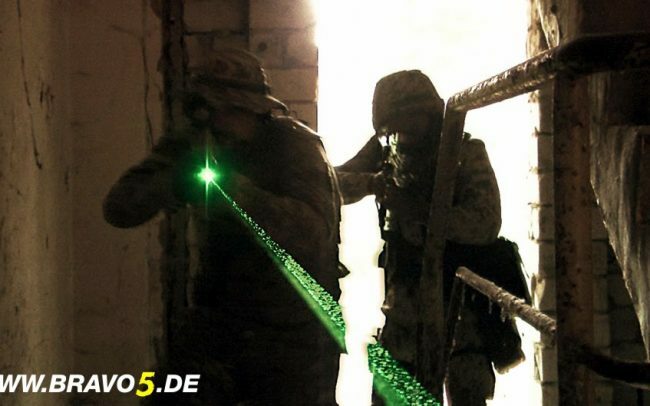 On June 26th, 2012, a unit of Germany’s KSK special forces conducts an operation inside Afghanistan. 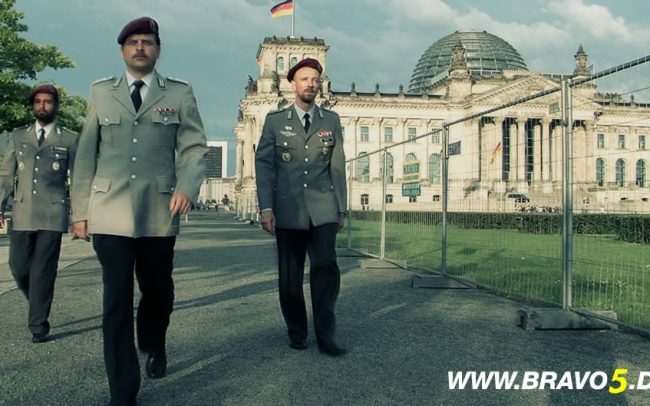 On June 28th, those responsible for the mission have to answer to a secret parliamentary committee at the Bundestag in Berlin. 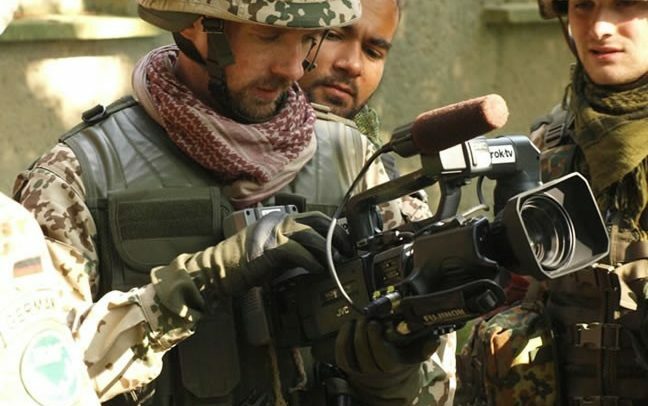 Their mission was a hostage rescue, during which 17 Afghan civilians were killed. 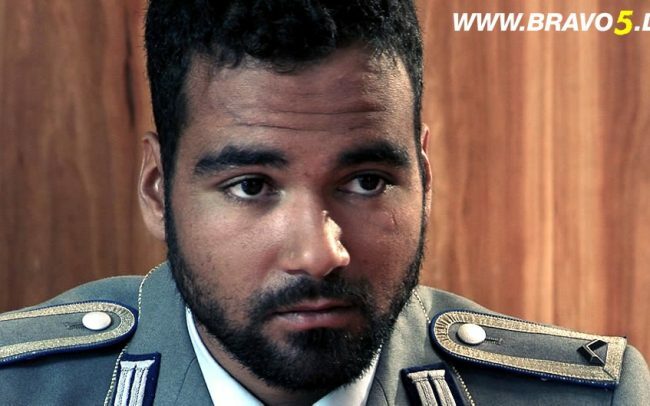 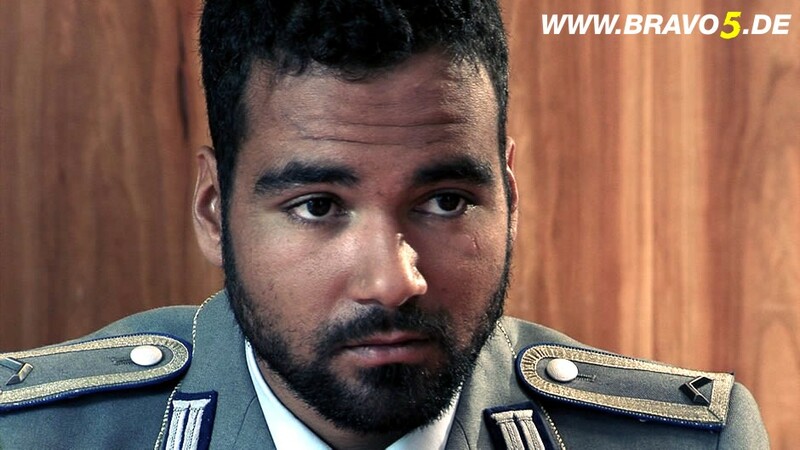 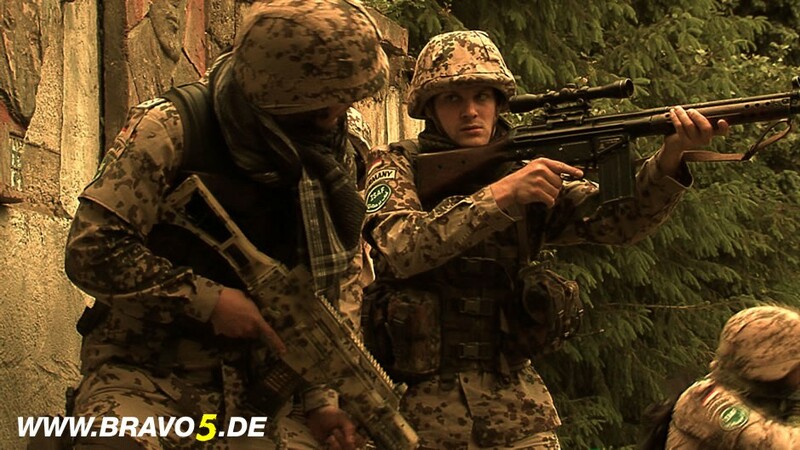 Two KSK commandos and their commanding colonel give their accounts of what happened during the mission. 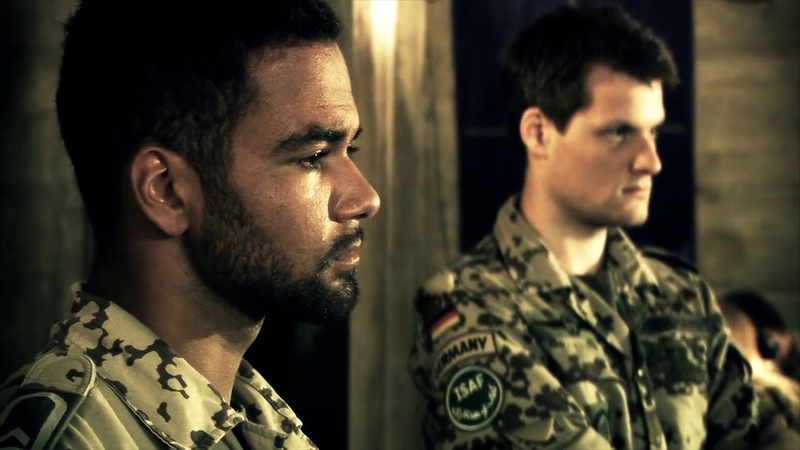 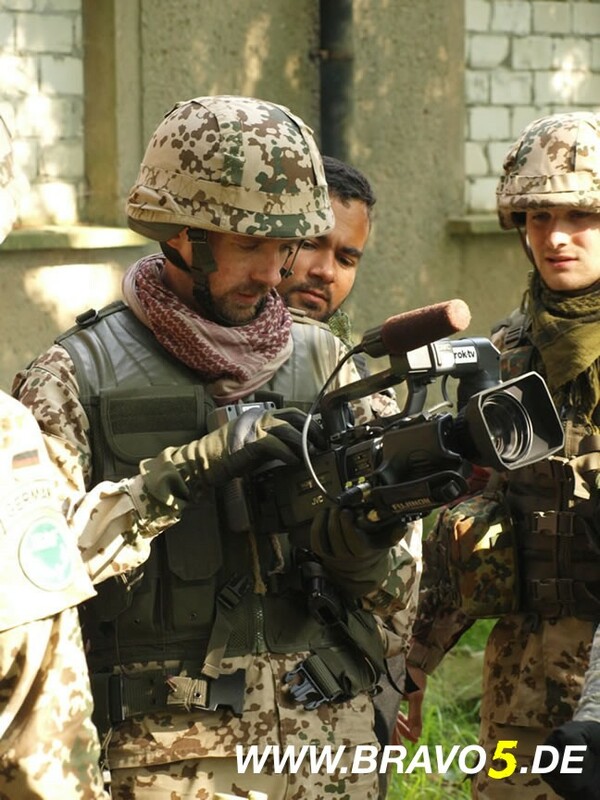 There is as of yet no fictional TV series about Germany’s media-shy special forces, the KSK. 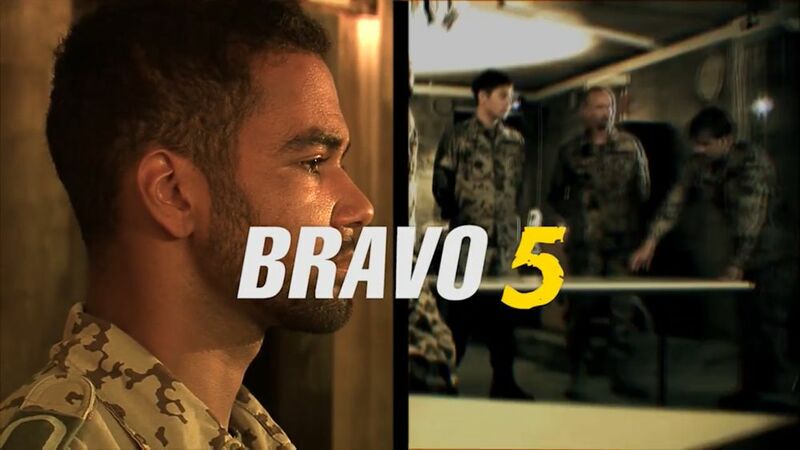 Bravo 5 is my attempt to change that. 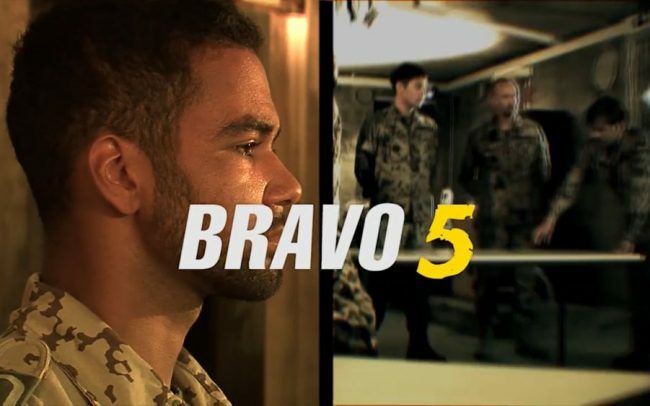 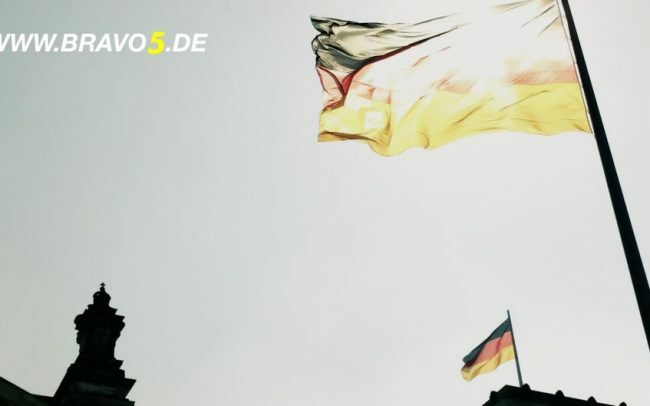 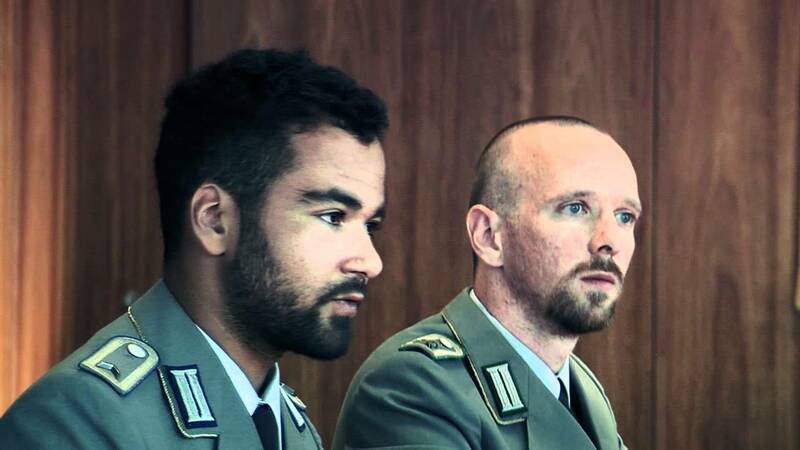 Bravo 5 is a privately financed German-Canadian co-production and exists in two forms: a full TV pilot of 52 minutes, and a 12 episode web TV series. 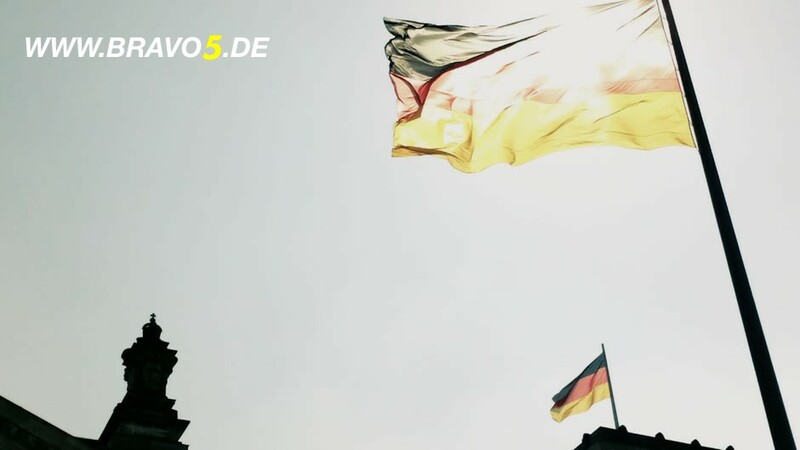 A second episode (or web TV season) was already written, but not produced (yet).